If you visited Palm Springs, California in early 2012, you would likely have noticed that the city had only a few (3 to be exact) chargers, all of which were of the outdated (non J1772 paddle style) variety. If you visited today, you'd count 31 charging stations. "That’s amazing. 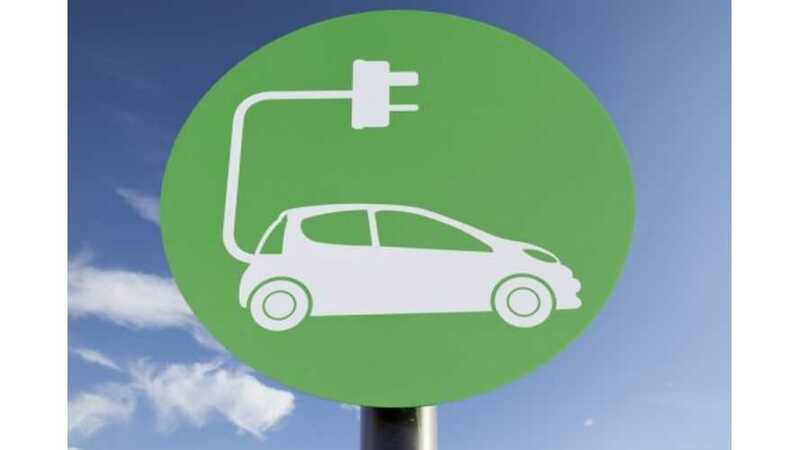 That’s always been the drawback to the electric vehicle — there’s no place to charge it. But if there’s that many, it would be convenient to everyone." With 31 public chargers, the small city of Palm Springs now leads all cities in the Coachella Valley area of California. "I think it’s pretty exciting because not a lot of cities our size can say we’re ready to provide you with places to charge." Most of the other cities in the Coachella Valley have zero charging stations. The exception in Palm Desert, which has six public chargers available right now. 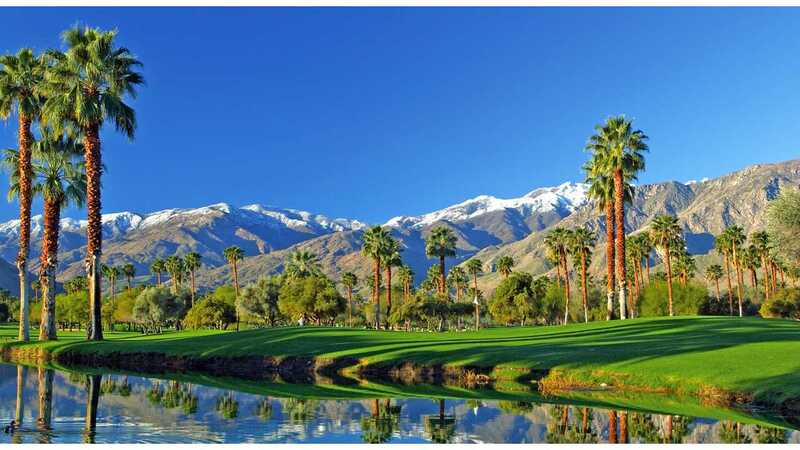 Palm Springs jumped ahead of surrounding cities by taking advantage of a Califronia grant program called ReConnect California. These grants saved the city some $150,000 in costs. In fact, the grant program covered the cost of the chargers and even paid for the labor required to install them. How much better can it get than that?